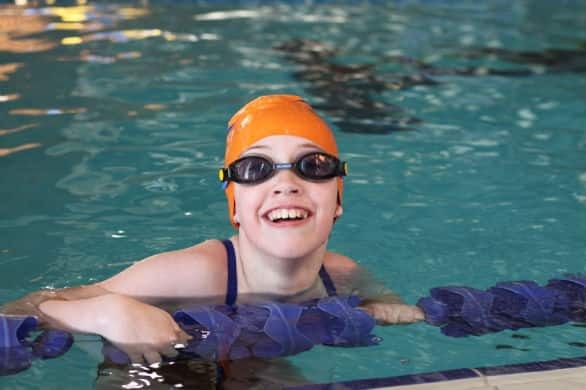 Check out Hannah's story in our Island Morning podcasts. 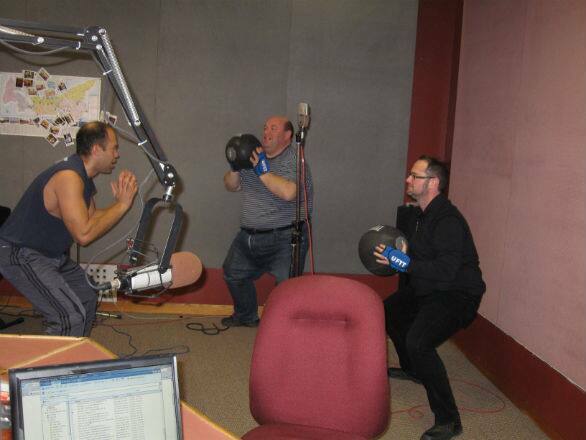 Andrew from Moksha Charlottetown was in for Fit Fridays and tossed in an extra for listeners. The first 20 people to dop by the Charlottetown studio and say they heard our segment will recieve a free class. Check out the link above for class times. The Canada Winter Games run from February 11th through February 27th in Halifax and area. Tune in to hear reporter Brendan Elliott as he covers the Games from start to finish. We'll have lots of coverage on Island Morning, 96.1 FM. Master fitness, and former military, trainer Gord McNeilly of Ufit puts Mitch and Matt through a workout on Friday. Gord is the gentleman in the blue shirt ... not the striped blue shirt. Matt and Mitch learn some kettlebell moves from Wendy Chappell of The Whole Way Studio! Here are some of the links we've been talking about on Island Morning.